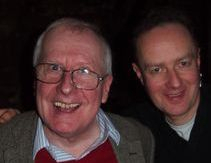 Gary Miller’s ongoing collaboration with acclaimed North East of England poet Keith Armstrong stretches back to their first meeting in 1989 at the launch event for The Whisky Priests’ debut album 'Nee Gud Luck' in Durham in November 1989. Keith presented Gary with a signed copy of his latest book of poetry at the time, and Gary reciprocated by presenting Keith with a signed vinyl copy of ‘Nee Gud Luck’. A lasting connection and friendship was forged between these two unique artists which continues to this day. “There are those who tell the truth in all its loveliness. 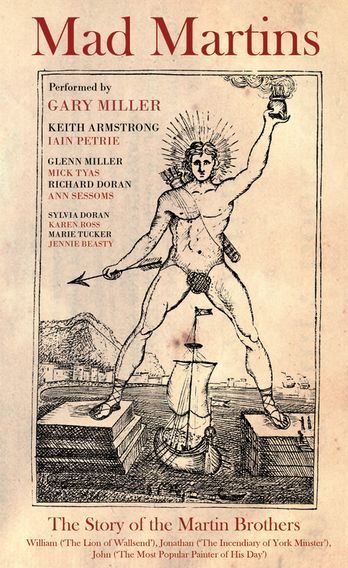 Keith Armstrong is one of them.” (Adrian Mitchell). “Keith writes with anger, pathos and control; combine that with Gary’s vituperative delivery and depth of feeling and you are tasting a potent brew.” (Jenny Coxon, ‘Folk Buzz’, UK). 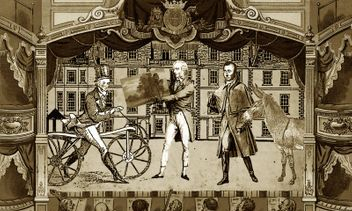 In 2002 Gary and Keith re-established their creative links through 'Mad Martins', a project initially conceived by Keith about the notorious Martin brothers of 18th Century Tynedale, Northumberland; William (the self-styled "philosophical conqueror of all nations"), Jonathan ("the notorious incendiary" of York Minster), and John (internationally renowned painter). Keith contributed a wonderful collection of poems to the project while Gary wrote an epic song cycle about the three brothers, coming up with more than a full album’s worth of material in the space of two weeks, including such gems as ‘In Dreamtime’, ‘The Dandy Horse’, ‘The Paint and The Pain’, and ‘Pandemonium’, amongst others. 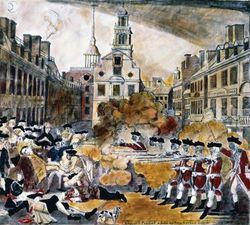 Gary’s developing illness at that time, however, prevented further development of the project and it was temporarily shelved. With the relaunch of Gary’s performing and recording career in 2010, however, the 'Mad Martins' project was dusted off and performed again to great success at the Anchor Hotel, Haydon Bridge on Thursday 6th October 2011 as part of the John Martin Heritage Festival. In 2013, Gary decided to record 'Mad Martins' as it then stood. 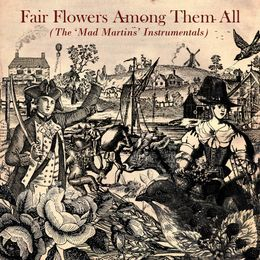 Enough material was recorded for a decent single album but on reflection Gary felt that this was nowhere near sufficient to do the story of the Martins the full justice he felt it deserved. The recordings were temporarily shelved while Gary undertook further research and wrote another batch of songs to compliment the earlier songs. 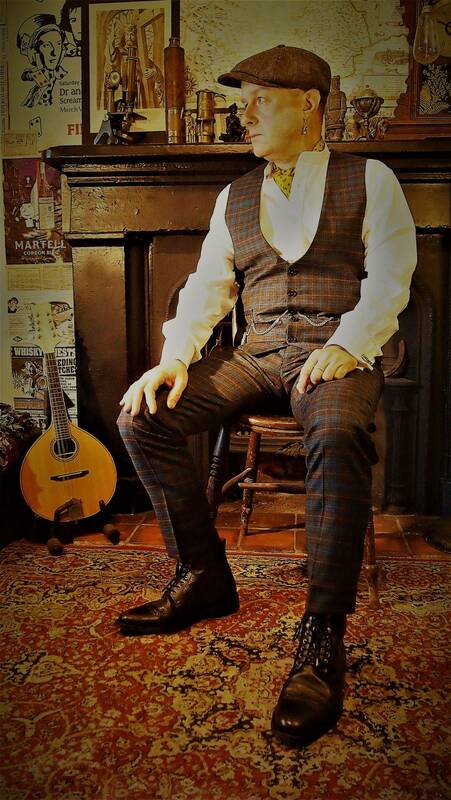 Bringing various friends on board to further enhance the musical side of the project and armed now with a wealth of material in the form of songs, poems, spoken word pieces, 'Mad Martins' could now be fully developed to Gary's far-reaching vision. Recording sessions resumed sporadically throughout 2014-2015 until 50 tracks had been recorded and fully mastered. Progress was delayed further while the accompanying book was developed. Gary's new creative partner Helen Temperley came on board and completed the book to a much higher level than originally envisioned and everything was now finally in place. For further details, follow the link to the official 'Mad Martins' website here. 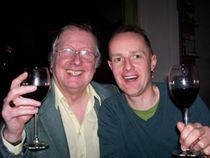 In 2003 Keith invited Gary to take part in an anniversary project and performance in Hexham Market Place commemorating the Hexham Riot of 1761. Gary was commissioned to write a series of songs for the project and performed two of them at the event on 9th March 2003. One of these songs 'Stand Fast, Stand Steady', was subsequently recorded as the title track of Gary's 2005 CD with Ralf Weihrauch. 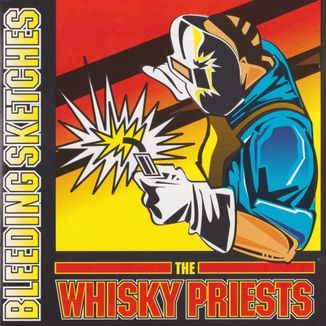 The other songs, including 'It's A Lottery' (lyrics by Keith & music by Gary), 'Insurrection', 'Bloody Monday', 'Redcoat's Blues' and 'The Horrific Execution of Peter Patterson' (all lyrics & music by Gary) currently remain, as yet, unrecorded. 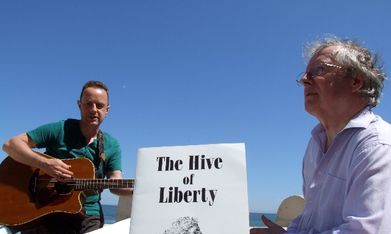 In 2010 Gary Miller and Keith Armstrong collaborated on a series of songs about Thomas Spence (1750-1814) the noted pioneer of people’s rights, pamphleteer, and radical thinker of Newcastle-upon-Tyne. Keith is a founder-member of The Thomas Spence Trust and successfully campaigned for a plaque on the Quayside in Newcastle, where Spence was born, unveiled on Monday June 21st 2010, Spence's 260th birthday, and celebrated through a series of events including performances by Gary of such songs (words by Keith and music by Gary) as ‘Folk Song For Thomas Spence’, ‘The Hive of Liberty’, ‘Jack “the Blaster” Bates’, as well as songs written by Spence himself such as ‘The Rights of Man For Me’, and not forgetting Gary's own songs for the project 'Broadsides, Ballads and Battle Cries' and 'A,B,C'. Again, all of these songs currently remain unrecorded. Following the success in 2010, a second, similar event was held in 2016. 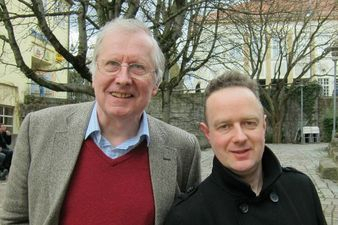 Since 2005, Gary and Keith have made numerous trips together to the beautiful city of Tübingen in the Baden-Württemberg region of Germany, about once every two years on average, as part of the literary twinning exchange between Tübingen and County Durham that Keith established in 1987. In 2017, they made a special trip to Tübingen, to celebrate the 30th Anniversary of the literary twinning. 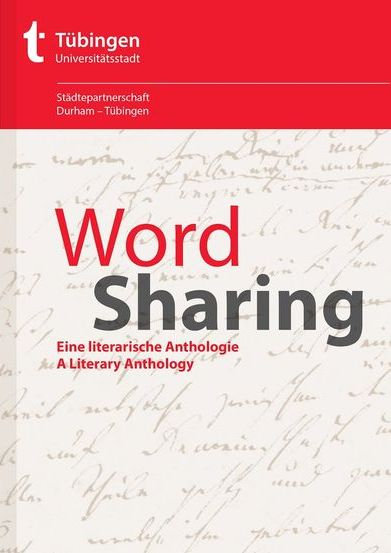 To mark the anniversary, a specially commissioned anthology of authors from both regions, entitled 'Word Sharing' was launched at the Kulturhalle in Tübingen on Friday 18th November 2017. At the event, Gary performed the three works of his that are included in the book: - 'A Rich Seam', 'Tübingen Refrain' and 'This Village'. meanwhile, the twinning is set to continue with further trips due to follow. Since 2001, Gary and Keith have toured Germany and the Netherlands together on a regular basis, performing as a duo presenting concerts, workshops and seminars. Further trips by Gary and Keith to both these countries continue along with other European territories such as Ireland and the UK.